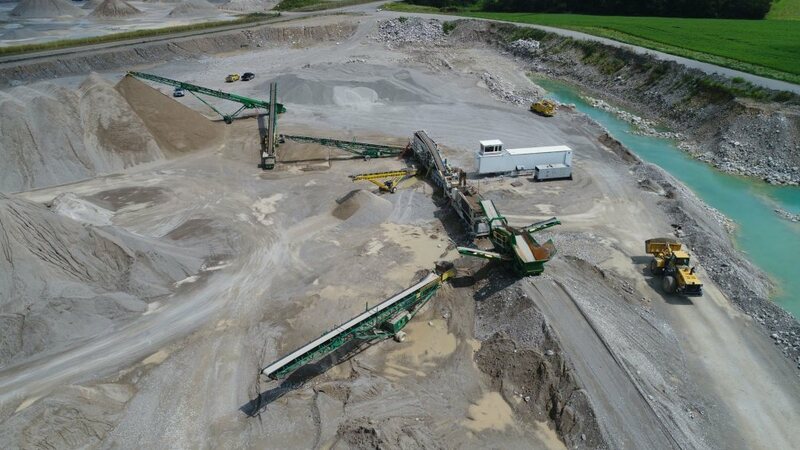 McCann RediMix owns and operates numerous gravel and sand pits. We complete all crushing and screening operations in house with experienced crew and modern equipment. The company respects all government regulations especially in regards to strict adherence for all environmental guidelines. Once all allowable material has been extracted from a pit a full rehabilitation is completed as per pit licensing requirements. Many of our pit locations are operational on a daily basis. However, always call or email first to confirm specific material availability and location.